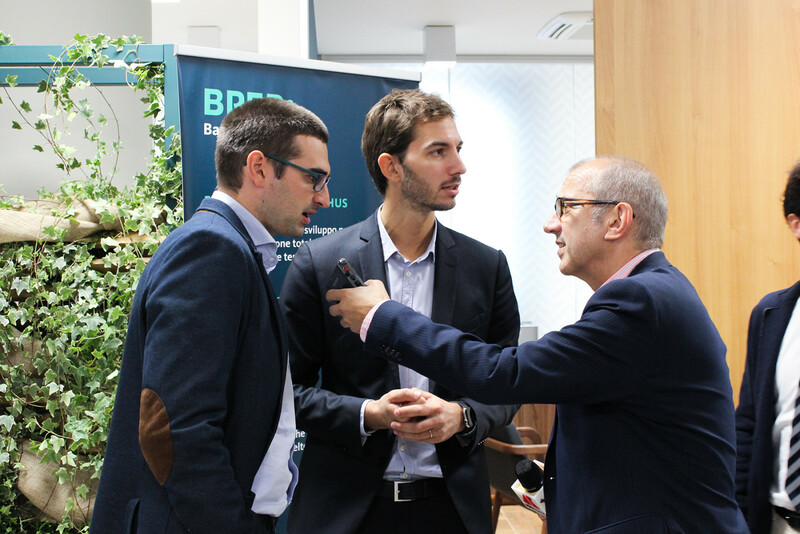 A new way of dealing with banking services by boosting BPER Banca’s relational model characterized by dialogue, proximity and competence. To communicate the new identity and positioning means investing in branches and innovating the customer experience. BPER Banca, with its 1200 branches, wants to make tangible the new brand promise by optimizing its investments -from brand to communication. 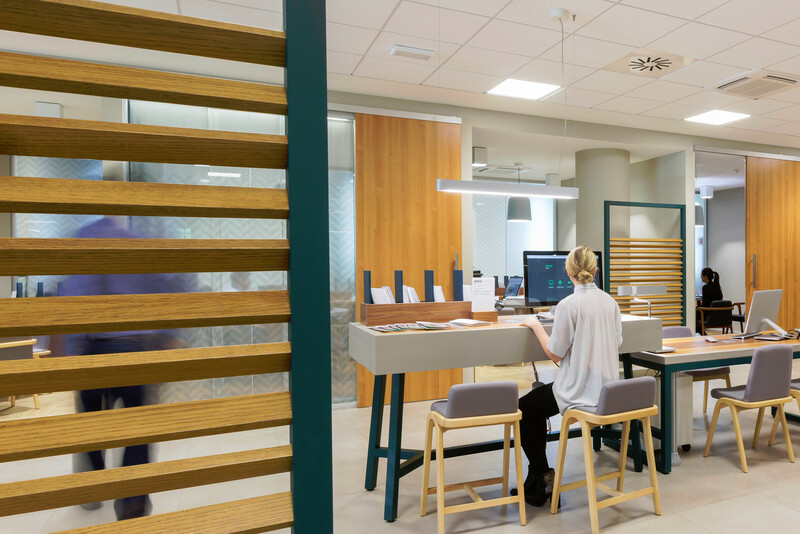 The new pay-off “Vicina oltre le attese” (closer than expected) concretely expresses the strong union between the solidity of a national bank and a deep knowledge of the territories in which its clients live. Before, there were many local banks, deeply-rooted and close to the customer. 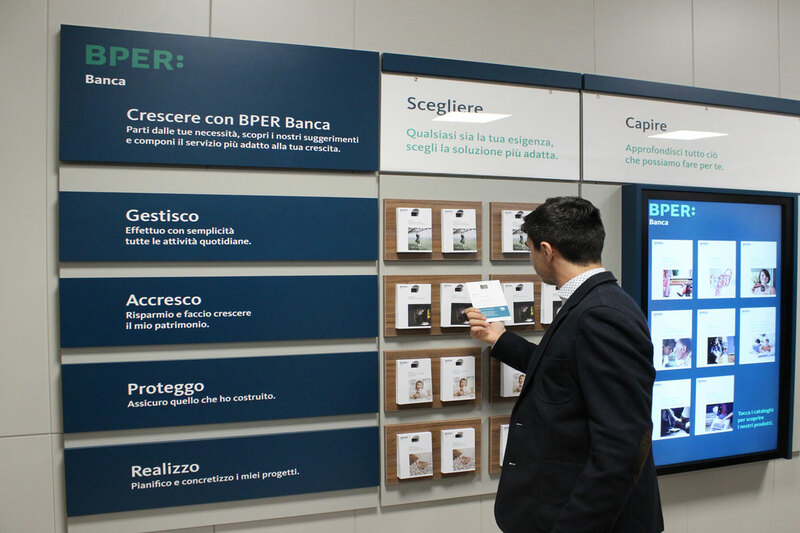 Today, there is one of Italy’s top banking groups, BPER Banca. — Bper Banca online advertising. How to join BPER Banca with people and communities? This is possible thanks to a new branch model built around a new tailored service promise called “The Botanical Garden”. 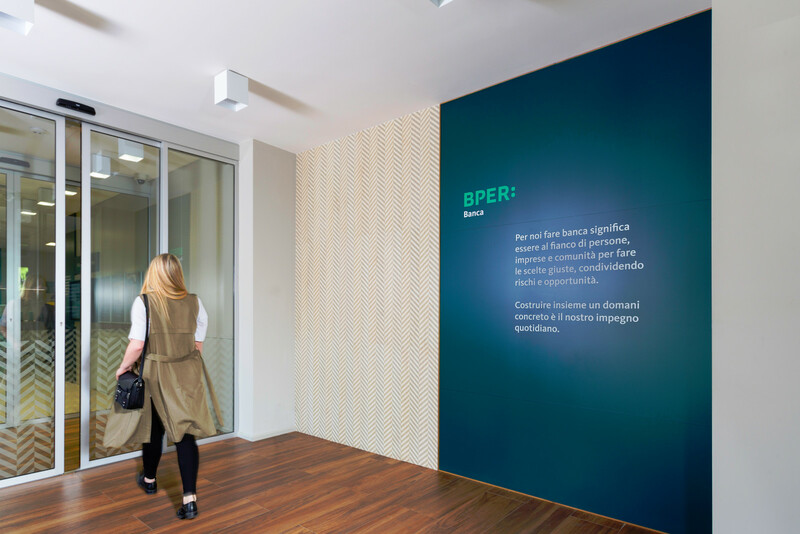 — BPER Banca pilot branch in Reggio Emilia, Italy. We are living a dream and we are achieving the expectations of all those who ‘live’ the bank, both employees and customers. In the next three years, BPER Banca will open other 40 branches with this concept. 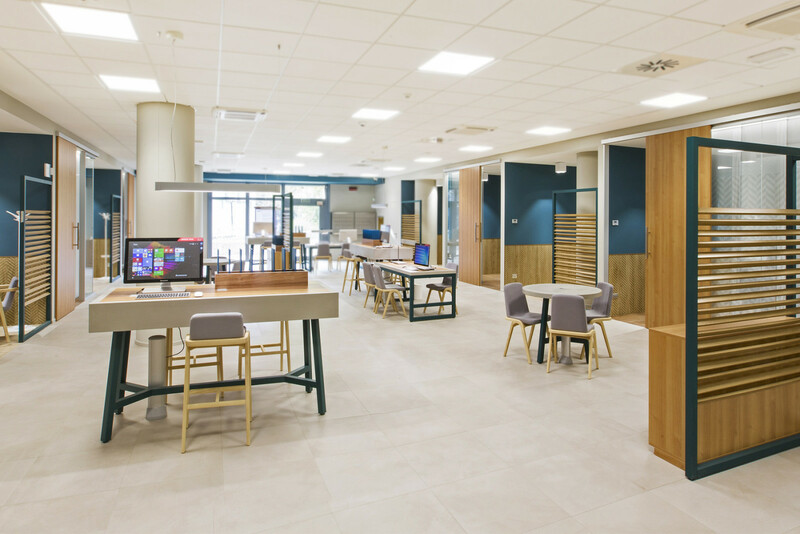 The project includes the renovation of all the 1.200 branches. BPER Banca was anchored in a outdated model of banking. Now we are helping the bank to reinvent a new model. 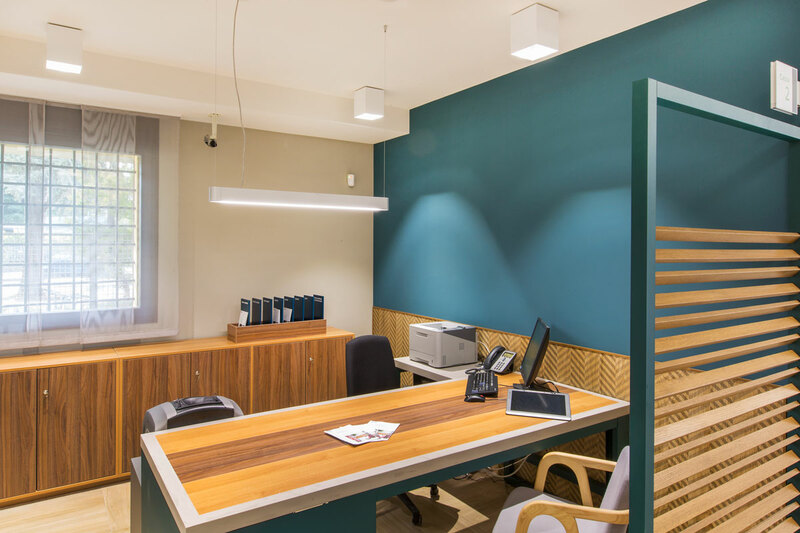 Focusing on a few key-drivers, we give birth to a good example of branch design project which enhances and strengthens new parellel projects such as the paperless, Wi-Fi for consultants, smart work, safety at the workplace. It is time to change through the removal of all physical barriers (bank security doors) that offers a high level of opening and transparency at the same time. The transparency in windows and the free flow layout let customers feel safe and encourage them to enter. Being friendly, natural and institutional at the same time. The dialogue begins from the entrance through the brand statement. 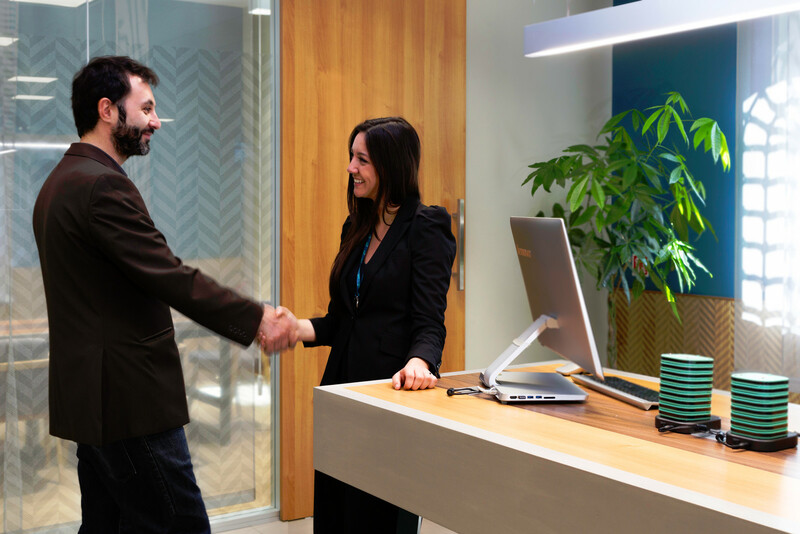 The customer is greeted by BPER Banca promise and by a place designed for him. 95% of visitors are fully satisfied from the new BPER branches. Brightness, guarantee of privacy and hospitality are the most appreciated features . Customers feel rewarded for showing own confidence in these years. From the first survey organized by BPER Banca. Greeting and Welcoming. Once welcomed and understood the client needs, the consultant gives him the beeper (without appointment). 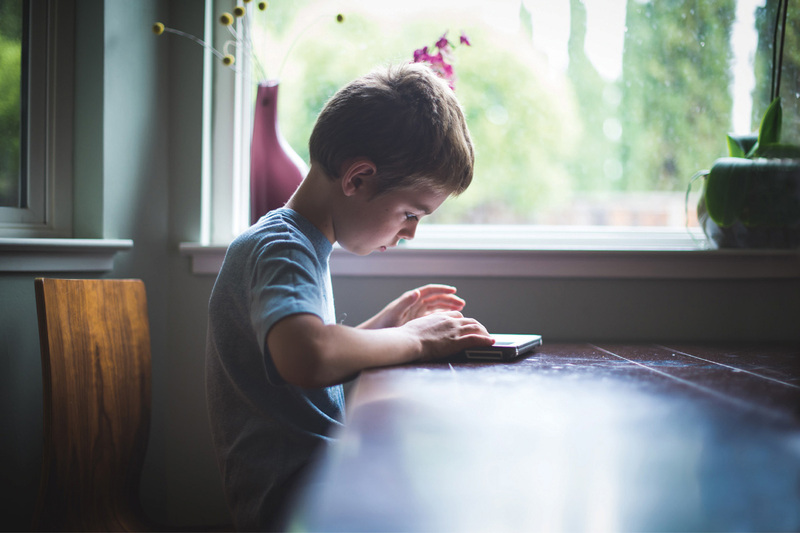 Thanks to this technology, the client, who is waiting for his turn, can move freely to discover all BPER Banca products without focusing his attention on the monitor. Once the beeper vibrates, the client can reach and choose a consultancy area where there will be a consultant waiting for him. 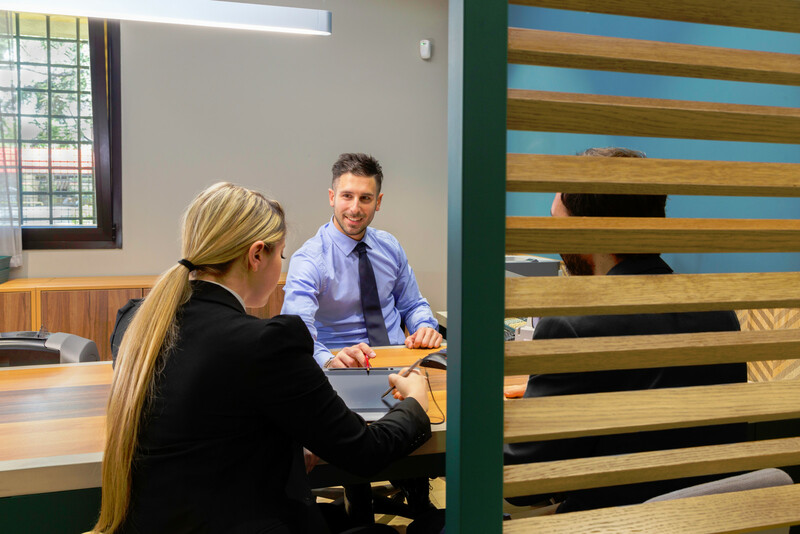 An entire wall is dedicated to the different customers’ needs in their personal life path, in parallel with its financial growth, where the bank can play a key role through its products. No offices anymore (consultants work on the back office, not accessible to customers) but new relational areas completely thought for customers. Different types of counseling, from total privacy to soft ones, according to the clients’ requirements. 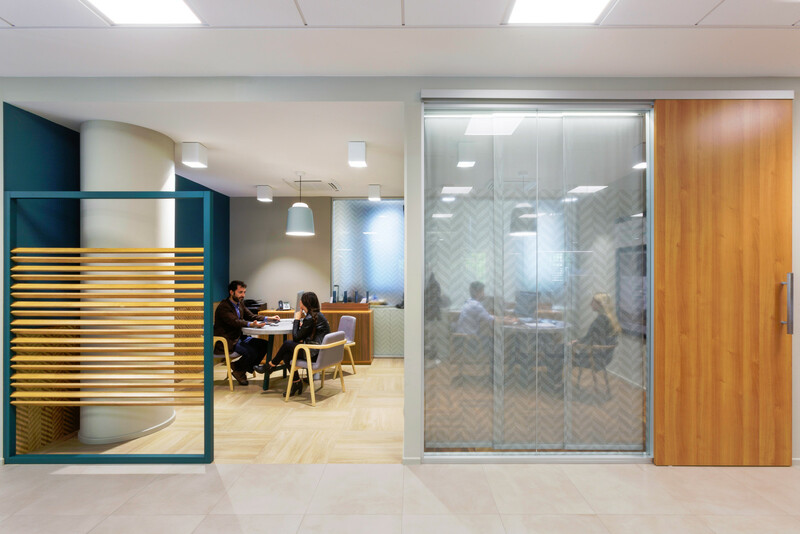 The glass wall’s opacity – obtained thanks to the combination of the films applied on it and the curtains – ensures a very high level of privacy. A comfortable and warm environment through the combination of the ceramic tiles with concrete effect (typical material used for outdoor environments) and the wood furniture finishing. High tables, trestle tables, separators such as those used in the garden for plants: every design details recall the botanical garden landscape. Through the ATM, integrated to the cashier zone, customers could carry out their own transaction in an easiest way. Customers are never left alone: a consultant is always available to provide assistance also in this area. A new internal system, with an evolved CRM, will be soon integrated in order to help the staff offering products and services suitable to the clients’ needs. To pay homage to the reference landscape, the communication codes refer to the botanical garden. 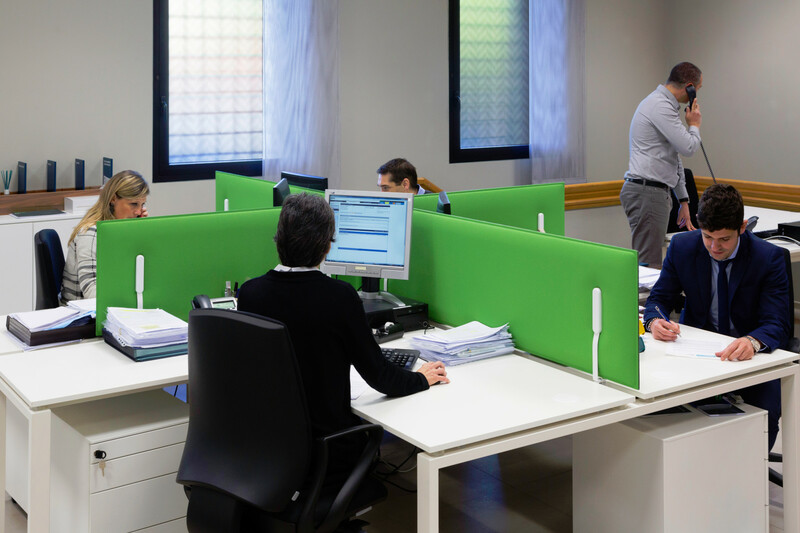 As in the latter, you expect to be accompanied in the discovery of various natural wonders, BPER Banca will explain you meticulously – through the communication tools placed on the desks – the various operations you can carry out in different workstations. A place where the care, the discovery, the expertise and the assistance inspire the people behaviour, the space configuration and the solutions to the needs. Redesigning the customer experience by involving the brand and its agents' vision. How to innovate the heritage through a new branch model thought for BCC?